carbs.booze - Go Fit Girl! | Go Fit Girl! 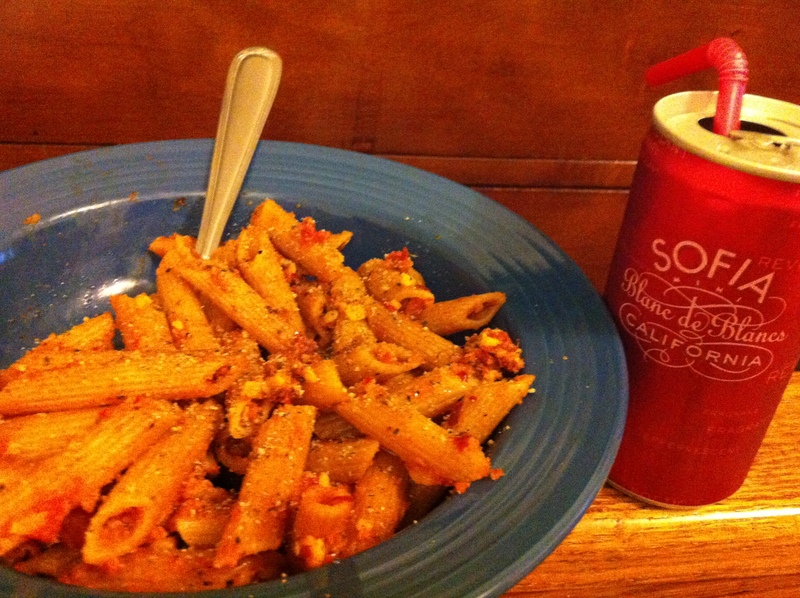 Yup, I love pasta (and other carbs like rice and bread) and I like to enjoy my adult beverages. And I think I do a pretty good job of keeping them in check and in moderate consumptions for myself.